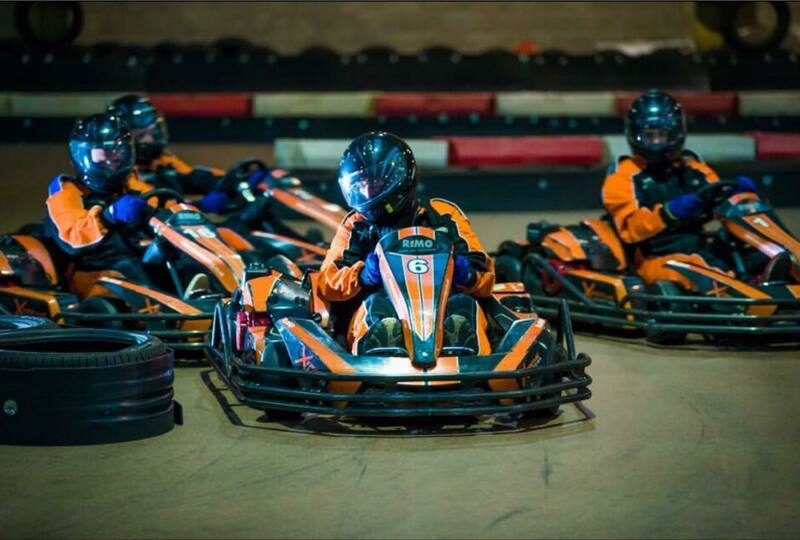 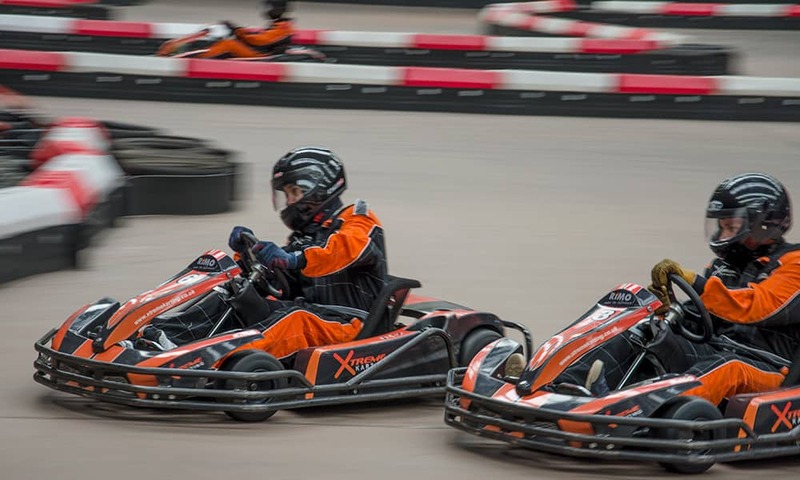 We specialise in ensuring an exciting and fun-filled indoor karting experience for every member of the group! 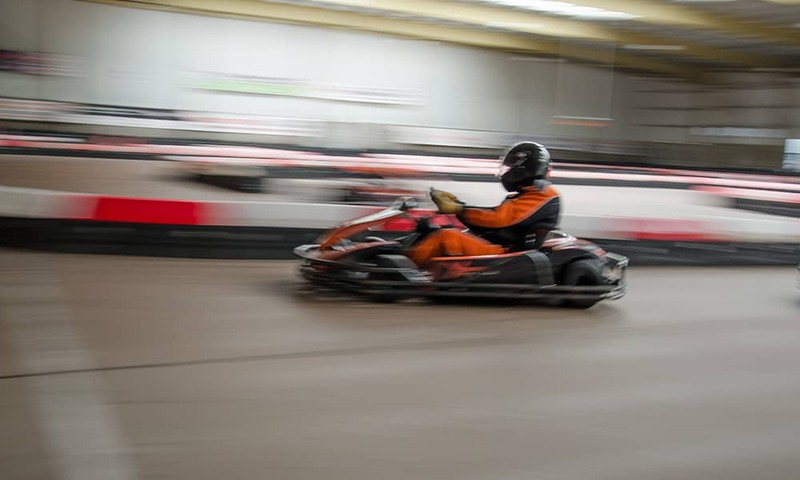 Our indoor karting track is perfect for celebrations, stag and hen groups. 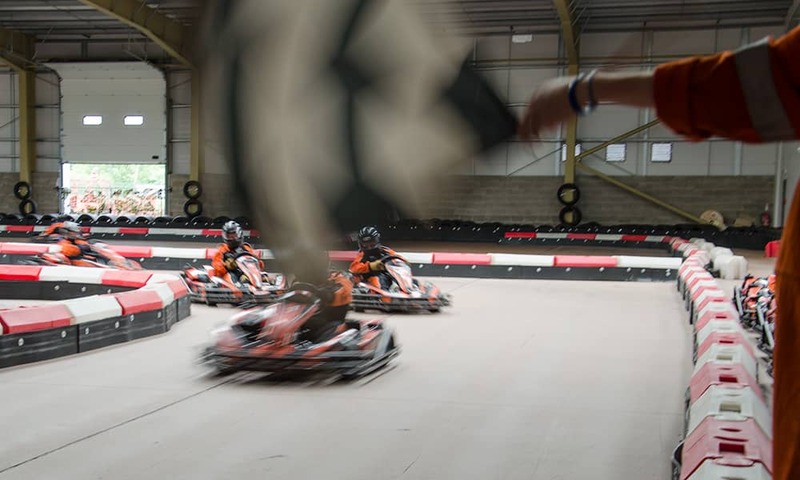 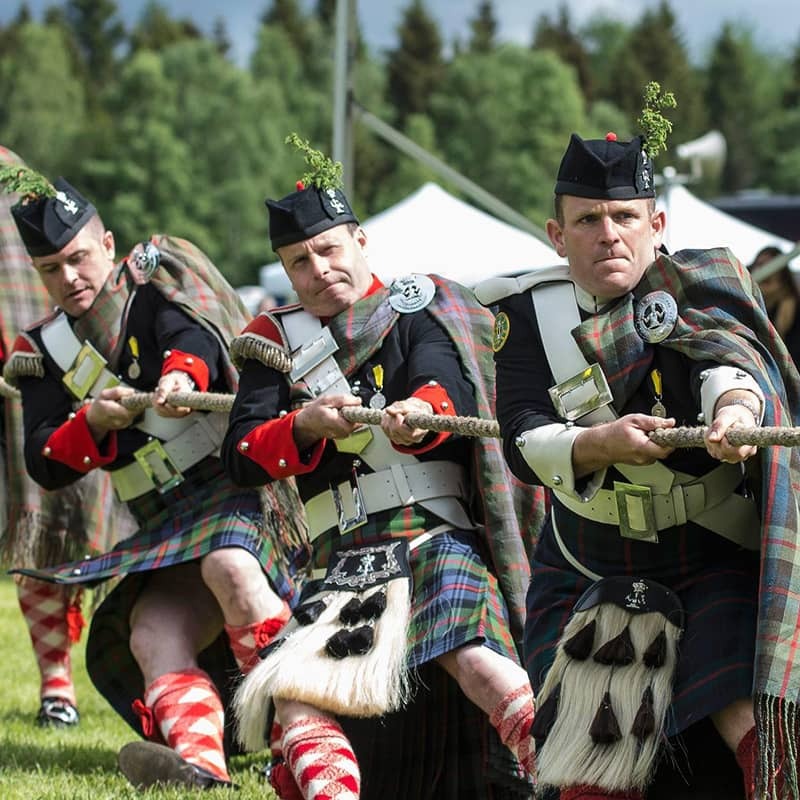 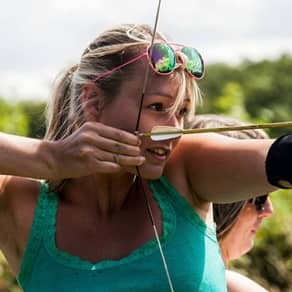 Our centre is rated five stars and is perfectly positioned to start your day off with an adrenaline packed event, with easy access available from Edinburgh! 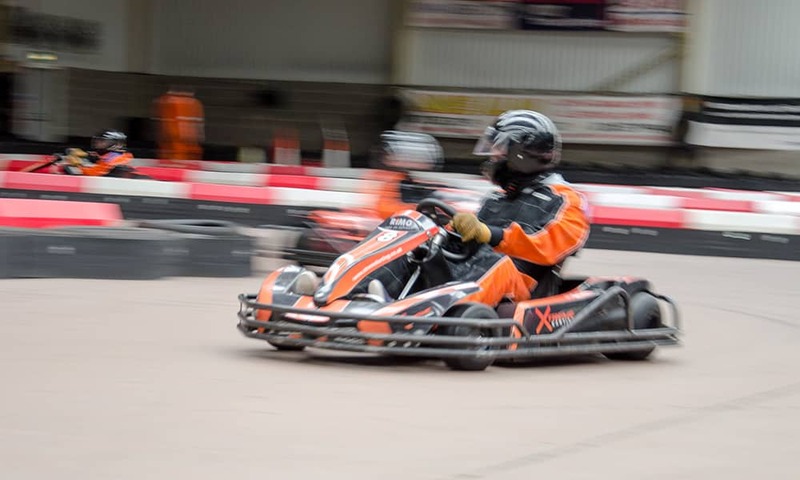 No previous experience is necessary as our experienced drivers will talk you through everything you need to know. 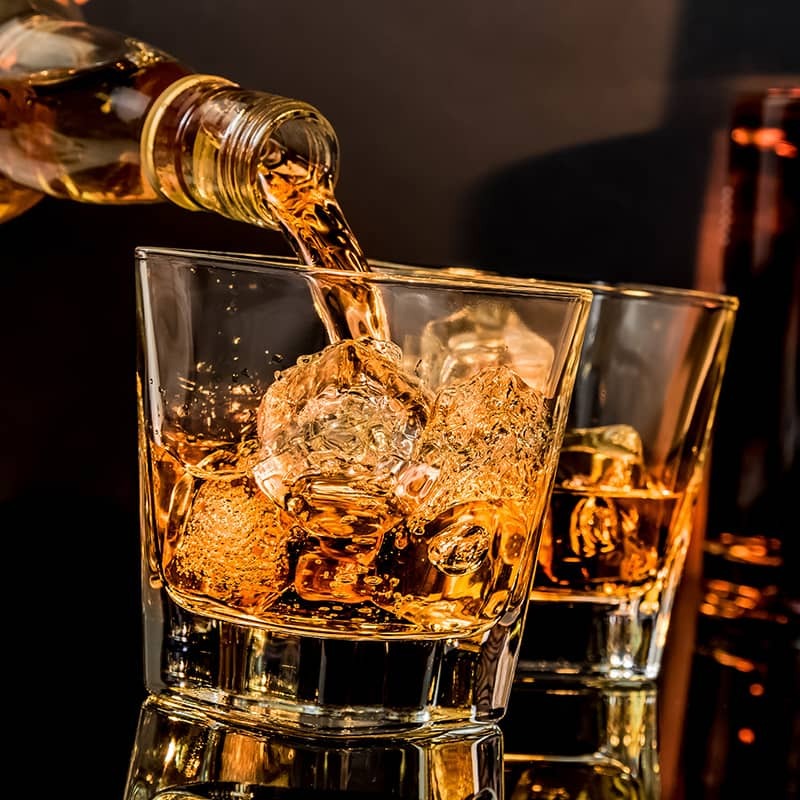 Please note that whilst we understand alcohol tends to be a fundamental part of stag and hen parties, for safety reasons anyone suspected of consuming alcohol will not be able to participate and no refunds will be given. 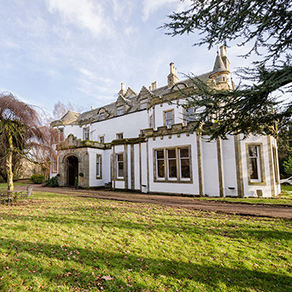 Country pursuits, wine and whisky tasting, and outdoor experiences.